Click on one of the images below to find more information! APRIL 2 - ACT for ALL JUNIORS! MAY 1 - Decision Day Celebration! MAY 3 - MVHS Common Scholarship Application Due! Want to receive text message reminders from the College & Career Center? Events, Scholarships and more? Text @mvhscholar to the number 81010 to sign up! Internships - Training our future workforce!! Mountain View High School is partnering with the Bend Chamber of Commerce and EDCO to develop an INTERNSHIP PROGRAM for students. 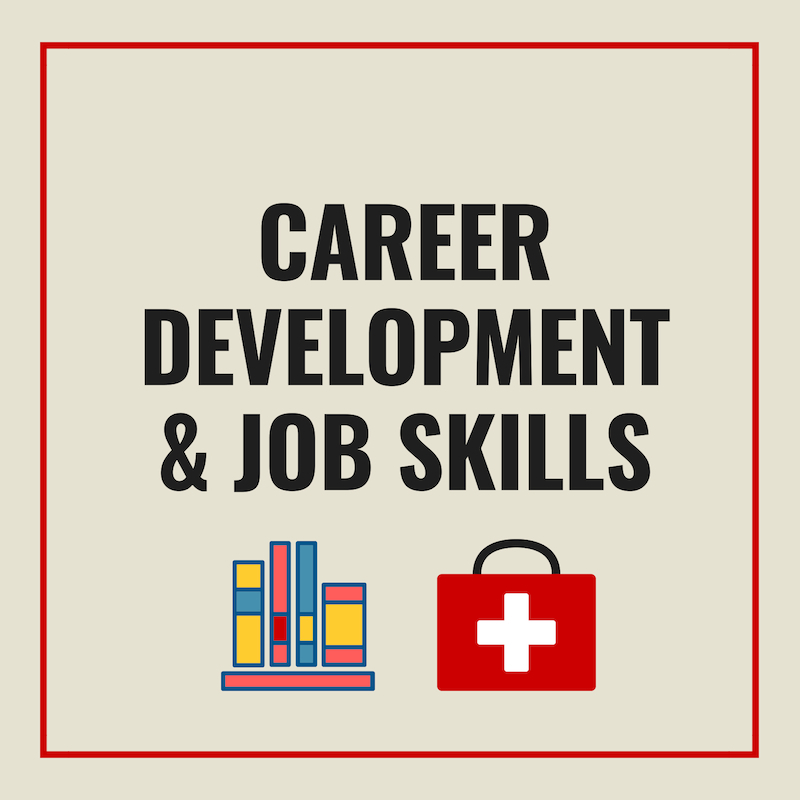 Students interested in opportunities for "experiential learning" through job shadows and paid internships opportunities should contact Joi in the College and Career center to set up an account and be ready to search for opportunities. We have many internships posted and are taking requests and matching students in the community! 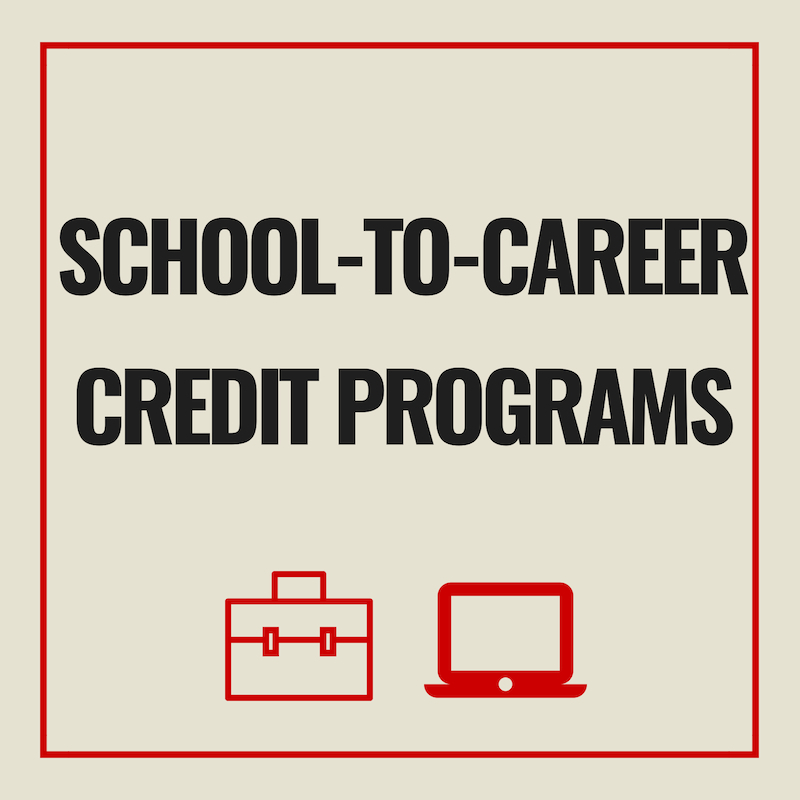 Students must apply, create a profile, and go through an interview process. Check out this video from Youth Career Connect about the importance of internships. Whether your student needs help with career exploration or navigating the process of college admissions, we are here to help. Our Aspire Mentor program matches students with adult mentors who help them throughout the year with admissions, financial aid, internships and more. Links to a variety of resources are available below. 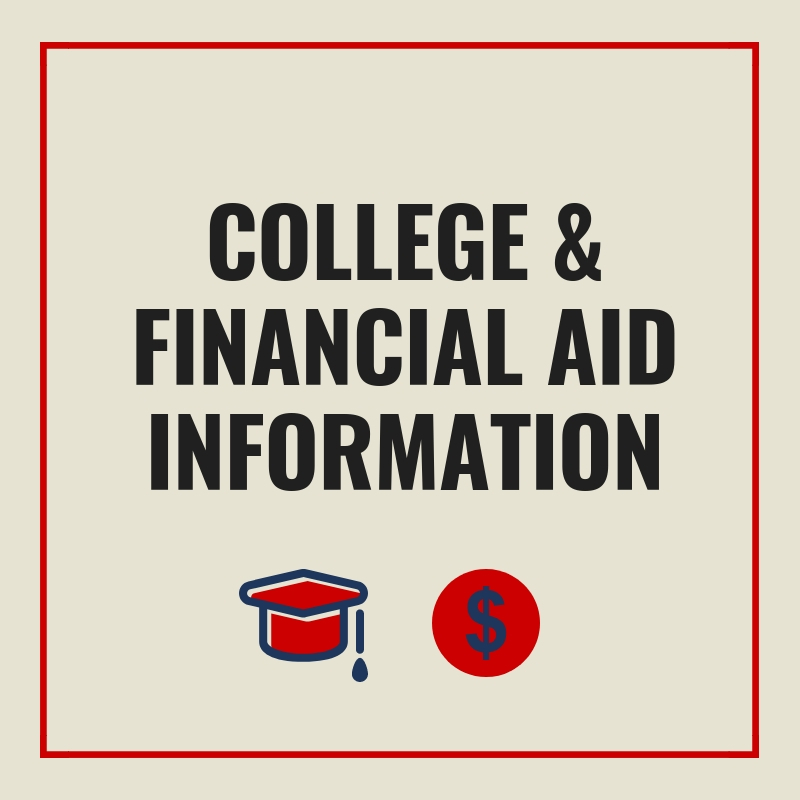 If you do not find what you need, please email the College and Career Center and we will assist you. If you have questions about enrollment or graduation, please visit our Counseling page. Please consider volunteering as an Aspire Mentor in the College & Career Center. Learn how you can assist our students (and your own!) with post-graduation plans. Please contact the College and Career office to find out more.